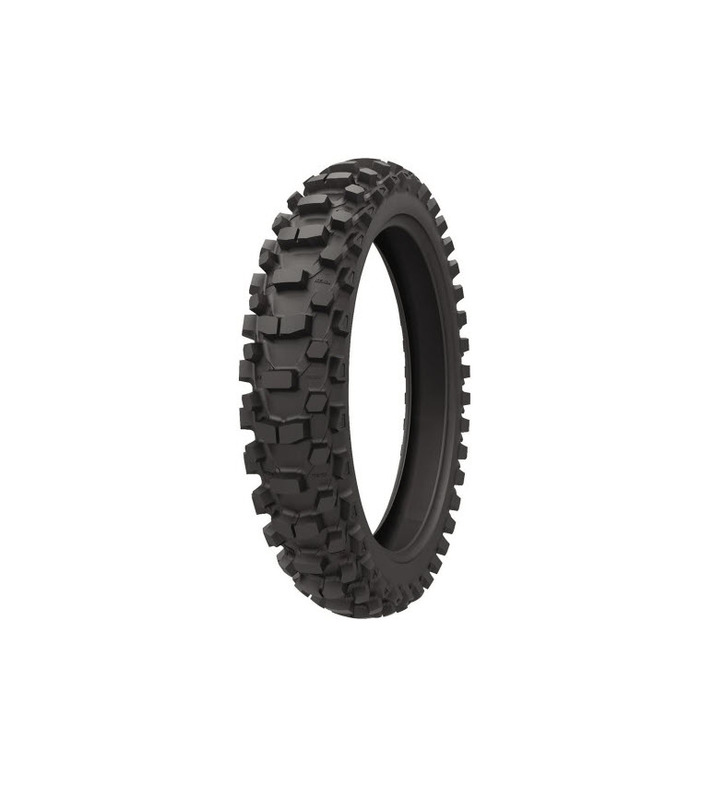 The Kenda recommended tire for the NEPG Cajun Classic enduro in Forest Hill, Louisiana is the Millville II. The directional knobs in the soft surface direction of the Millville II, will bite hard into the Louisiana sandy loam. An alternate would be to use the Southwick II. The Kenda rider support boxes will be at this round, they will be at the Kenda tent as gas will be near the starting line. The boxes contain a supply of Kenda Tuff-Tubes, tools, tire spoons, you can use our tire changing stands and air. The tubes are on the honor system, just stop by after the race and pay for what you use. The support boxes are for all riders, you do not need to run Kenda tires to use them. Trackside Support LLC the trackside vendor for Kenda tires will have a large selection of Kenda tires and tubes, same great people just a new name. You can reserve your tires at reservetires@msn.com or call Tim at (248) 431-7506 before 10 PM EST. Mounting is available for tubes and most inserts on Saturday. Bibs will be available for those that do not run tubes. Kenda youth tires and Tuff-Tubes will also be available. We also have a selection of spare parts in case you find yourself in need. As always, we enjoy the warm Cajun hospitality at this event. Stop by the giant Kenda arch and say hello.